The Knights lost outfielder Kevin Watson Jr. on Wednesday when the 2017 Beaverton High School graduate signed with the Arizona Diamondbacks. They selected him in the 18th round of the MLB draft earlier this month. He hit .190 (4-21) in eight games, with one RBI and four stolen bases. Watson was an Oregon State signee. 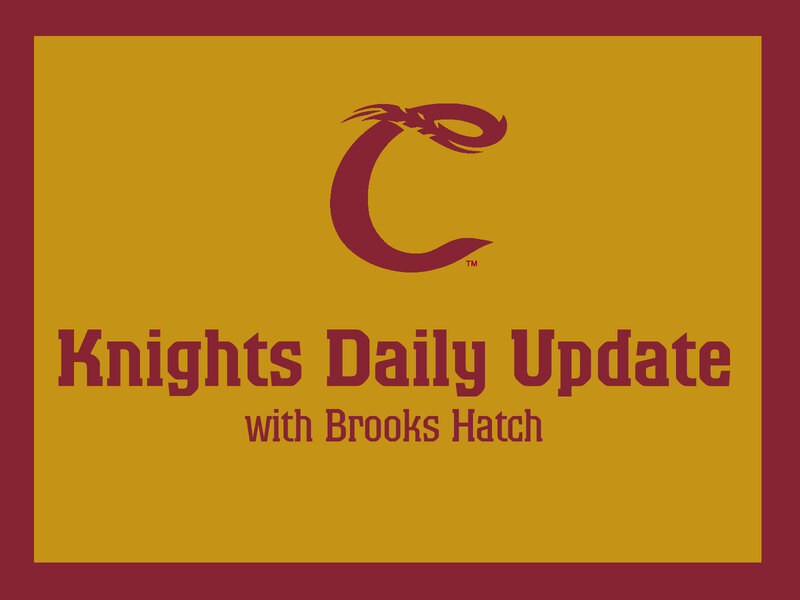 The Knights host the Perth Heat Colts and the Mid-Valley Southpaws American Legion team tonight, starting at 5 p.m. Both games will be seven innings. Lefty Austin Crowson (1-0, 2.70) of Land CC/Nevada-Reno will start Game 1; Pacific Lutheran lefty Cole Johnson (0-0, 6.00) will start Game 2. Tonight is 106.3 KLOO-FM Star Wars Night presented by COUNTRY Financial. The first 250 kids get a mini lightsaber. The Knights then head to Gresham for a Friday-Sunday series. Our scheduled starters (in order) are Cal Poly righty Connor Redmond (0-1, 4.76), UC Irvine righty Cole Spear (1-1, 3.11), and UC Riverside righty Trenton Toplikar (0-0, 6.35). Our next home series, against Bend, starts Monday night. It begins a 10-day homestand. Our total attendance this season is 17,071 for 13 dates, an average of 1,313 per opening. That’s down 1,264 from a corresponding date in 2016. 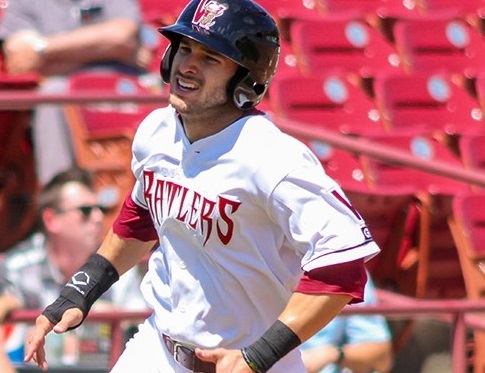 The Lake Erie Crushers of the independent Frontier League released alum outfielder Connor Hofmann (2011-12). Connor hit .186 (16-86) in 26 games, with two homers and six RBIs. Connor played at Oregon, and then transferred to San Francisco for his senior season. 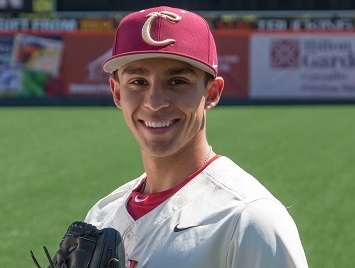 Alum Cody Lenahan (2013), also with the Crushers, is batting .211 (31-147) in 38 games, with seven homers and 23 RBIs. He is a third baseman who played at Portland. El Paso (AAA Pacific Coast League, Padres) catcher Rocky Gale (2007, 2009) was 1-for-1 with a double and an RBI and pitched a scoreless .1 innings in an 11-3 loss to Sacramento on Wednesday to earn Corvallis Knights Minor League Player of the Day honors. He played at Portland. Colorado Springs (AAA Pacific Coast League, Brewers) catcher Andrew Susac (2009) was 1-for-3 with a run and a walk in a 4-1 win over Omaha. He played at Oregon State. Durham (AAA International, Rays) outfielder Cade Gotta (2011) was 1-for-4 with a double and an RBI in an 11-6 loss to Indianapolis. He played at San Diego Christian. Jupiter (A Florida State, Marlins) pitcher Ben (Wetzler) Holmes (2011) had four strikeouts in two scoreless innings in a 2-0 loss to Florida. He played at OSU. That’s all for today. See you at the ballpark tonight, and back here on Friday.